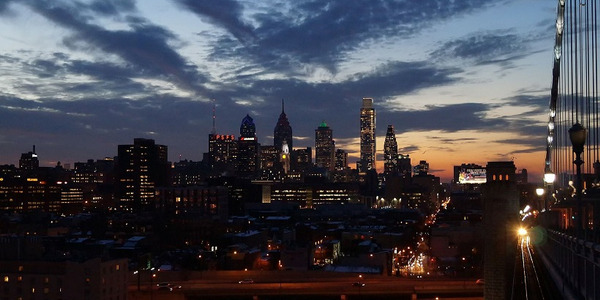 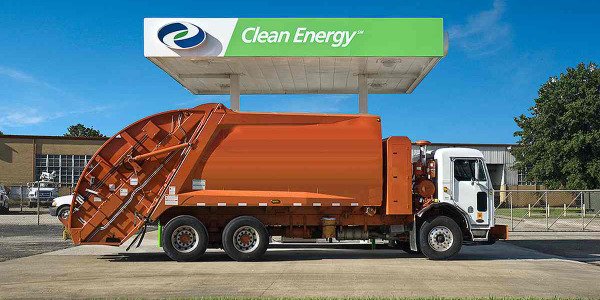 Photo courtesy of Trillium CNG. 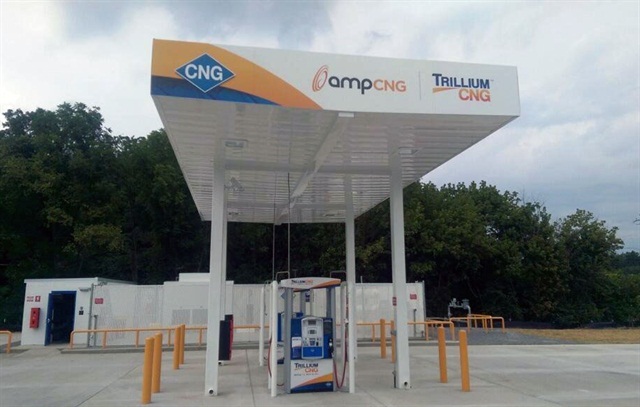 amp Trillium, LLC, a joint venture between ampCNG and Trillium CNG, has opened a public-access compressed natural gas (CNG) station in Newport, Tenn. 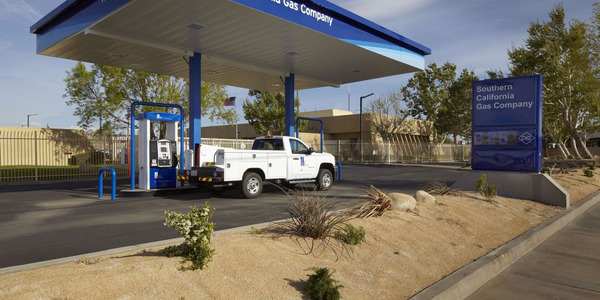 Located at at 1130 W. Highway 2570, the new station is designed to service the Interstate 40 trucking corridor. 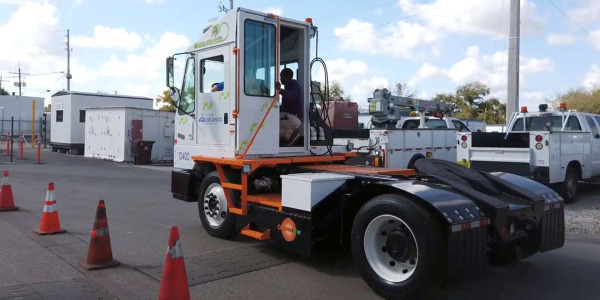 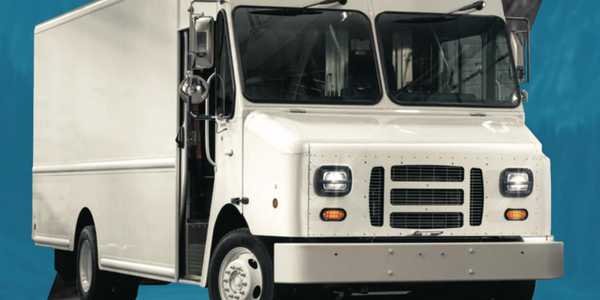 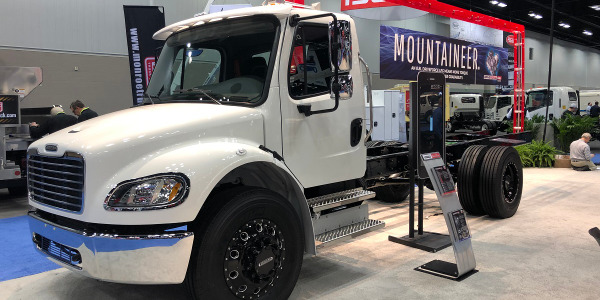 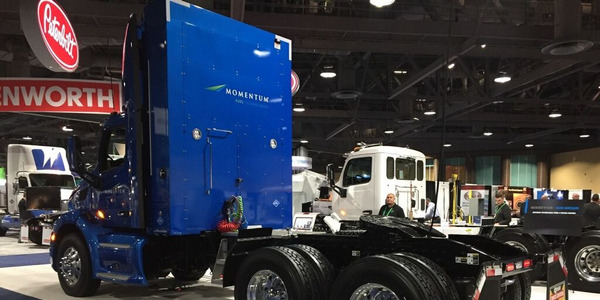 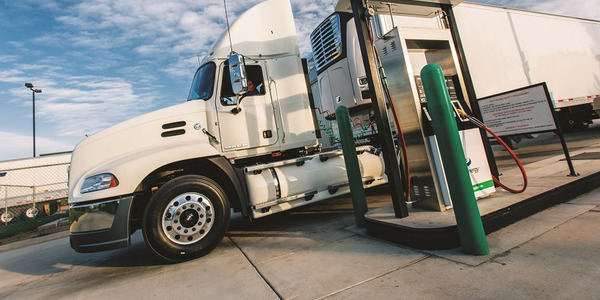 The station is open 24 hours a day, seven days a week, and can fuel multiple Class 8 trucks simultaneously using Trillium CNG's fast-fill hydraulic intensifier compressors, according to the fuel provider. 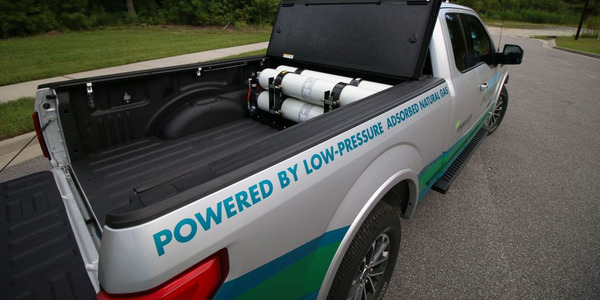 amp Trillium operates 22 CNG stations across the U.S.